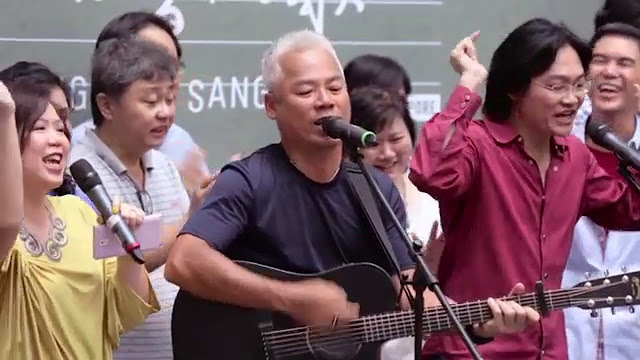 In Eva Tang’s documentary on Xinyao (made-in-Singapore Chinese folk music) ‘The Songs We Sang’ (TSWS), singer of former Xinyao trio The Straws Koh Nam Seng said that pride and having an inferiority complex are two sides of the same coin. He was referring to the burgeoning of the Xinyao movement in the early 80s, running in parallel with the demise of Chinese education and the close of Nantah (Nanyang University). As government policies and the inevitable wave of commercialisation systematically reduced the prominence of the Chinese language, many among the Chinese-educated felt a need to reclaim what was being taken away, in the form of poetry and music creation that arose with a hint of defiance. 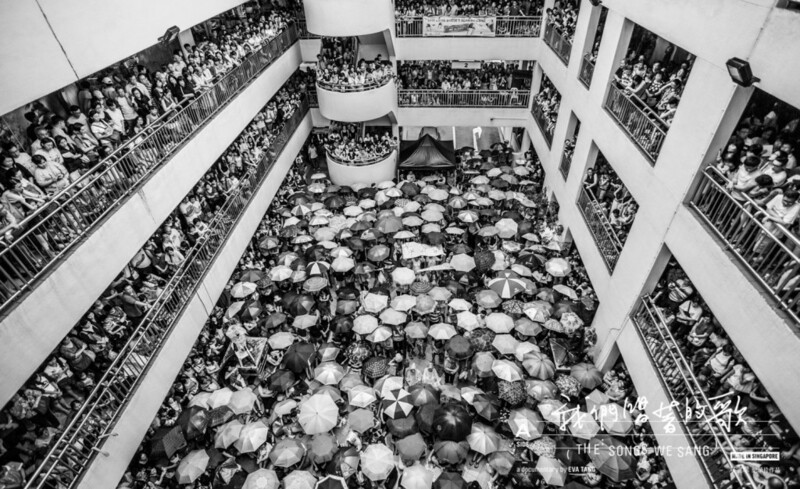 This movement, which lasted about slightly more than a decade, spawned numerous hits, overcame many odds to gain prominence and sowed the seeds for the emergence of stars like Stefanie Sun and JJ Lin. Notably, it happened without government funding. People, especially students, formed Xinyao groups, purely out of passion and the movement resembled a huge national network of interconnected Chinese songwriting and singing CCAs. Just like the documentary itself, there is a mixed bag of emotions that accompanies being in the movement. Pride in asserting one's cultural identity. Sadness in losing the battle against the system. Rebellion in going against tide of having better English grades than Chinese grades. Adventure in the creating of original works in an arena where there were no rules. One look at the lyrics of many Xinyao songs reveals the bittersweet quality of Xinyao. The songs often sing of dealing with change, time, loss, friendships (seldom love), often set in the context of life in school and growing up, with an air of innocence right at the core and always treading a fine line between joy and regret. Like how there are good times…. which will come to an end, or how one can find tiny spark of simple joys in a hopeless place. The documentary, with its soul-wrenching prelude on Nantah’s chapter, actually does colour our perception of Xinyao, coercing us, mere observers, to feel this overhang of sadness surrounding music-making in the Chinese language. But one must not forget that many people who participated in it were also in it for the joy of music-making and the warmth of brotherhood or sisterhood, making this a ‘happier’ movement that what the documentary depicted it to be. In fact, just 2-3 years into its being, Xinyao had become so infectious that its corps of participants across the different schools had become a formidable force hard not to notice. As singer Eric Moo relates in the documentary, people outside this circle, especially the ‘Speak English’ types, would look at them with envy of their unity and camaraderie. This was perhaps one of the best grassroots activities in more peaceful times. Sadly, grassroots activities of this scale, sans the political ones, have seen their better days. To be fair, people movements are a product of their times. 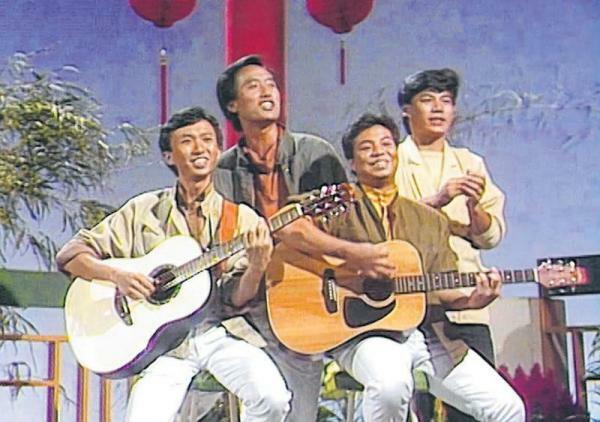 Xinyao flourished at a time when songwriting and music were the perfect tools to wield in culture politics and the answer to Singapore’s ‘cultural desert’ situation. In today's world, to express yourself, you can simply be a keyboard warrior and post something on social media. It is also a no-brainer a 'selfie' generation highly attuned to reality television, YouTube and other media trends where individuality is a commodity would find it difficult to make music like these groups used to. Interestingly, one look around you might suggest that the biggest grassroots activities today in Singapore are religious cell groups, whose purpose might be founded on the growing pressures and pains of living in the world’s most expensive city! How about the filmmakers here? Do we call ourselves a filmmaking movement, industry, family, community or simply groupies? Fundamentally, filmmaking, even at an independent level, is a different animal from the kind of independent music-making seen in Xinyao. Filmmaking is a long-drawn process, whose work moves in phases and relies on a considerable deal of technicality. In comparison, music-making has a less elaborate structure and can be said to be more instantly gratifying. In filmmaking, the roles people play are distinct and everyone from the cinematographer to the sound designer is almost an artist in their own field. In contrast, Xinyao performers relish in act of blending in and making a mark as a group, (sometimes even in various forms of colour coordination!). Some will even argue filmmaking is self-centred activity, driven by singular viewpoints. However, a keen observation of how independent filmmakers in Singapore have organised themselves reveals a heart-warming side to scene here. Beyond the joint suppers at the neighbouring food court after screenings at the National Museum, filmmakers or the film community here has come together in some semblance of solidarity at various instances. 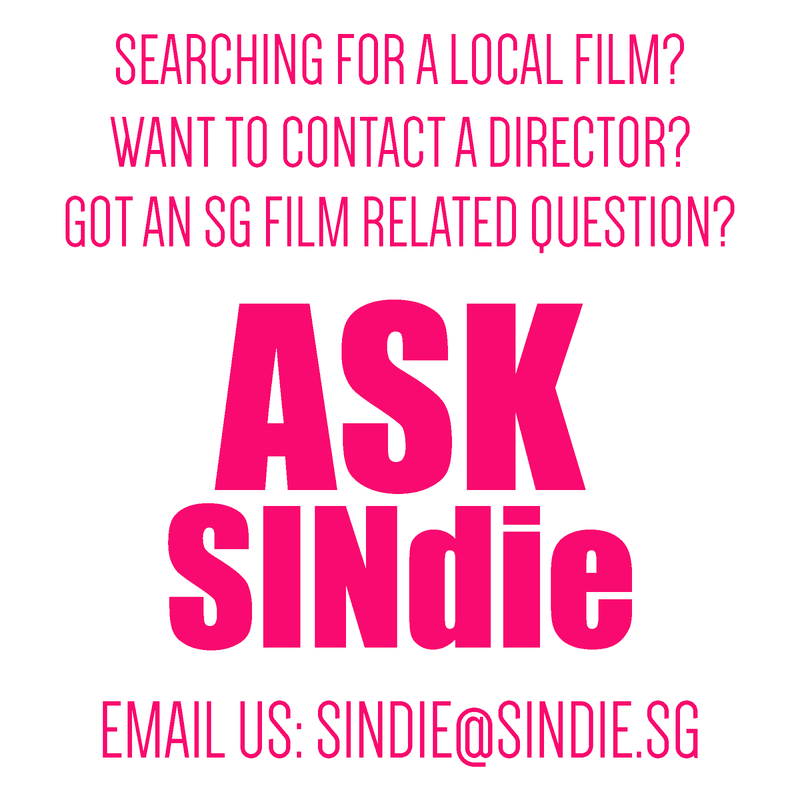 During the Singapore International Film Festival, filmmakers took turns to moderate post-screening Q&As or even take visitors out for meals. Issues like censorship and the banning of films are classic cases in which filmmakers have banded together to act or petition. Groups like 13 Little Pictures operate like a brotherhood of die-hard filmmaking troopers who offer a bedrock of support to each other in skills, effort and time, while flying the flag of boundary-breaking cinema high. Filmmakers have also lent support to each other in being that word-of-mouth channel to promote each other's works.... which brings us to the origin of this article, what compelled me to watch 'The Songs We Sang' - strong words from another filmmaker. Indeed, Xinyao grew under very special social circumstances that brought together pride, a sense of mission, a desire to challenge the tide, friendships, shared anxieties and common dreams as students. It would be unrealistic to expect music to be made in this way again, which explains why the film's nostalgia carries a lot of pain. 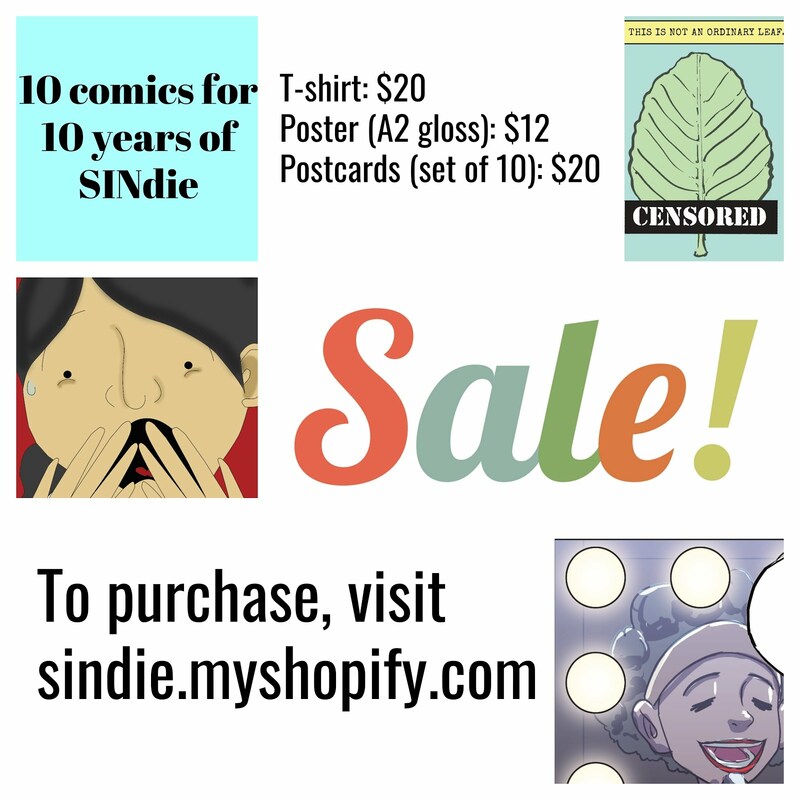 But with it also comes a purpose, to remind us to return home to what makes us artists or creators, to keep that better side of that proverbial coin facing up. Read our review of 'The Songs We Sang' by Jenson Chen here. How the South Koreans "Reach for the SKY"